A beautifully presented four bedroom victorian semi-detached home located in a superb location close to the marina, beach, secondary school, A55 and within easy walking distance to the town. 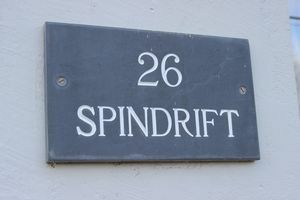 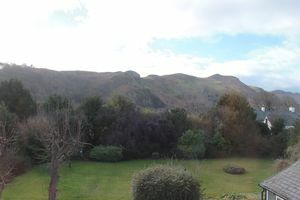 Spindrift enjoys fantastic views to both front and rear aspects taking in the mountains, estuary, Deganwy, the Vardre and the countryside. 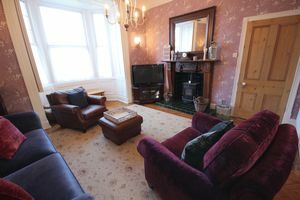 The present owners having lovingly refurbished and restored the property retaining many or the original features, whilst creating a warm and inviting family home with accommodation comprising: Reception hall, cloakroom, lounge with original double doors through to the dining room, modern kitchen and sun room. 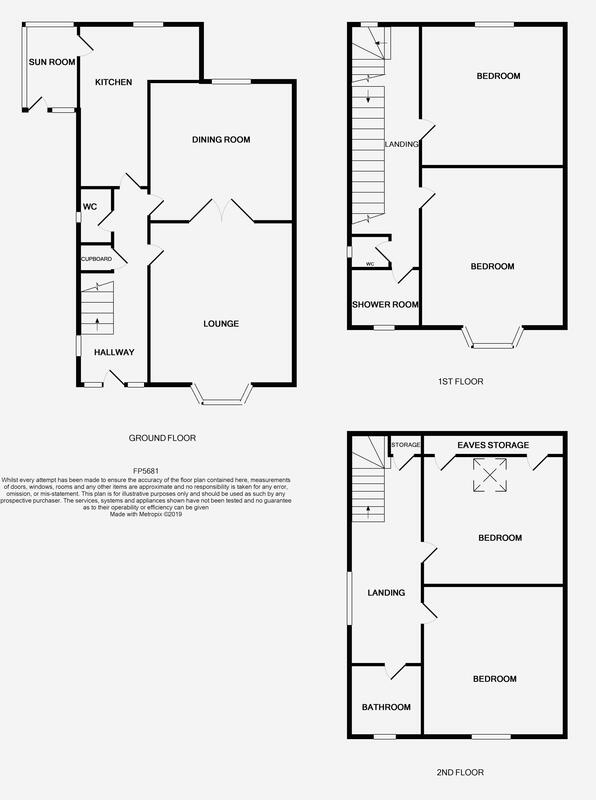 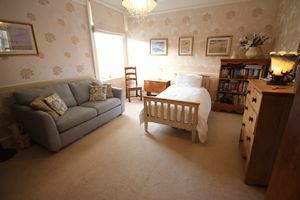 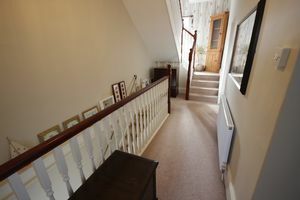 To the first floor: Two double bedrooms, shower room and separate w.c. To the second floor there is a large landing/study area with semi circular feature window, two further double bedrooms and family bathroom. Upvc double glazing and gas central heating . 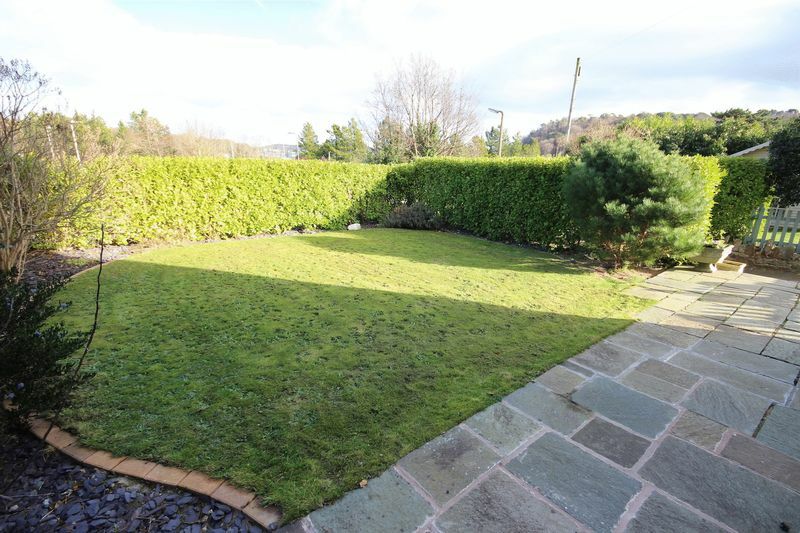 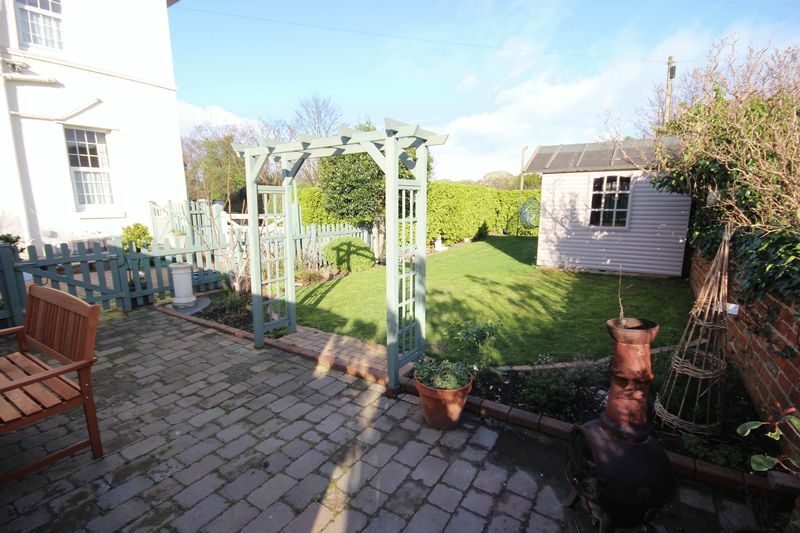 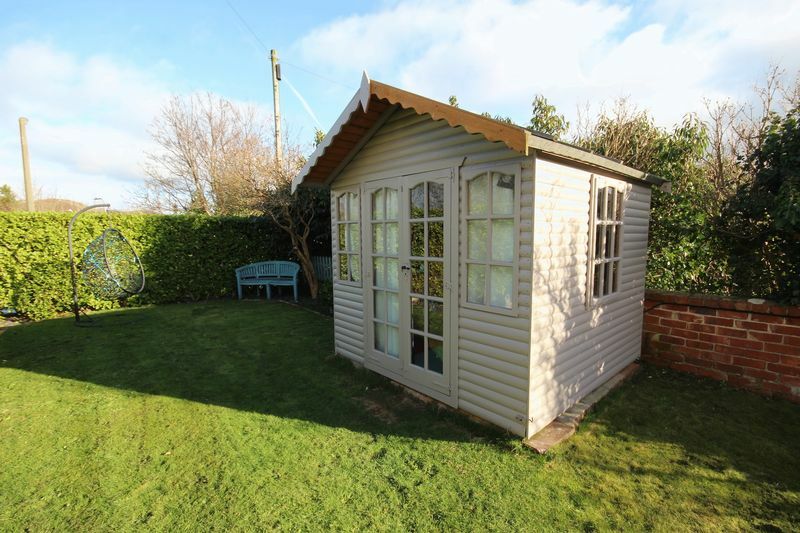 Gated driveway parking with additional space for a caravan, boat or motorhome, garage and gardens with summer house. 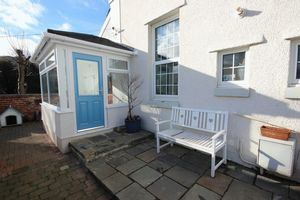 Frosted coloured light double glazed composite door with upvc double glazed complimentary window to side and above, upvc double glazed windows to side aspect, ceiling rose, coving, central heating radiator, under-stairs storage cupboard, stairs to first floor accommodation, engineered oak laminate flooring. 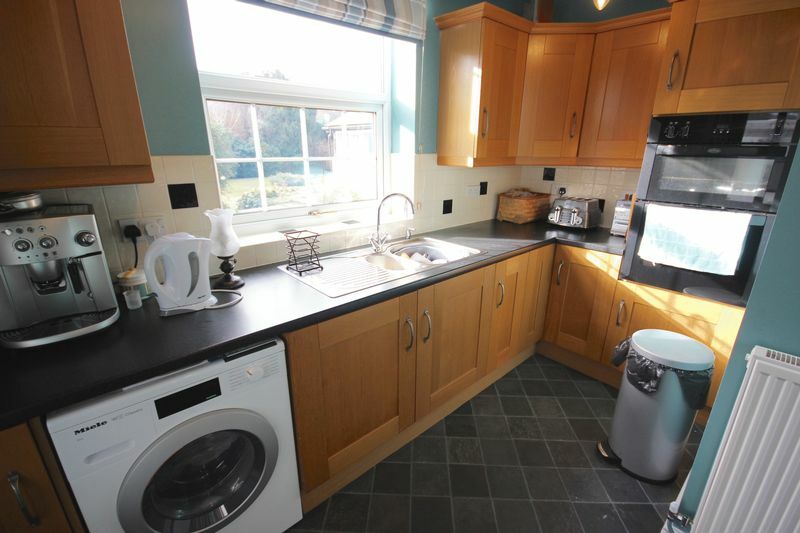 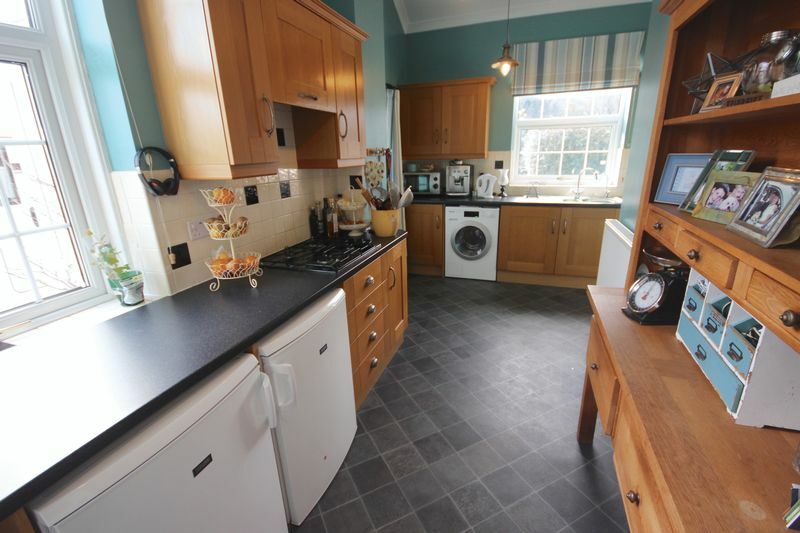 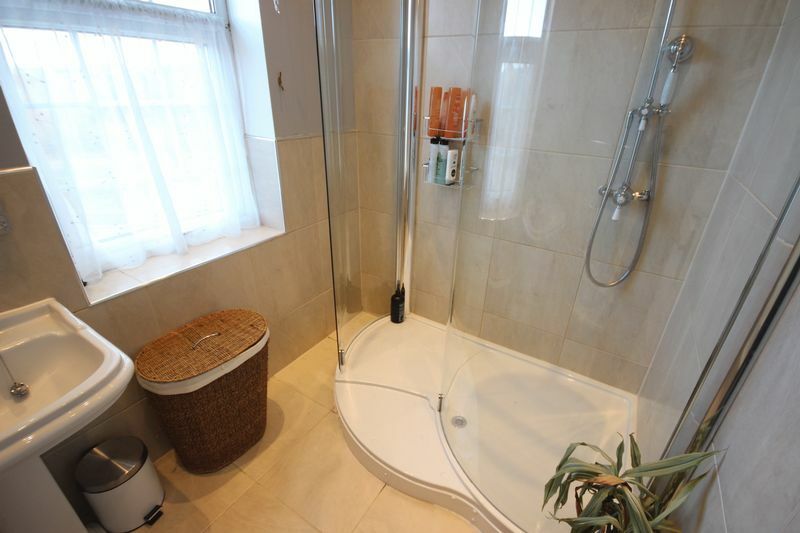 Inset spotlights, upvc frosted double glazed window to side aspect with tiled detail, low flush w.c, wash/hand basin with storage cupboard, fully tiled walls. 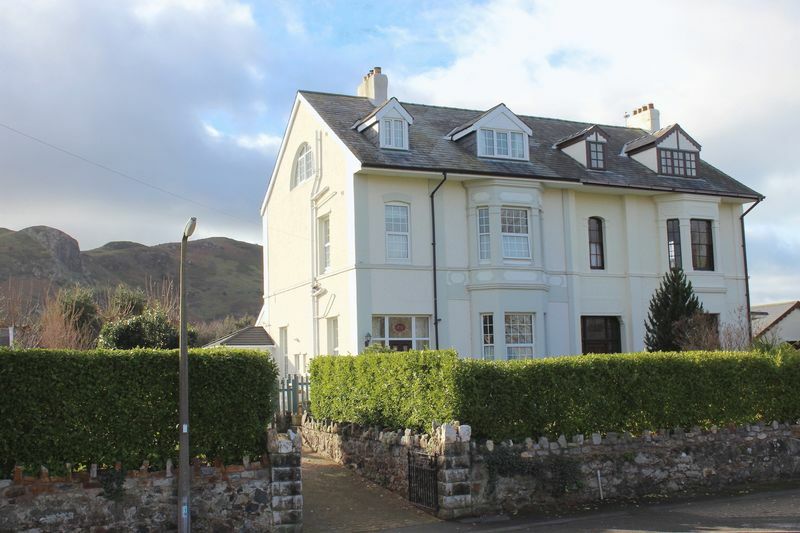 Coving, picture rail, upvc double glazed window to rear aspect with lovely mountain views, two built in storage cupboards one with shelving, open fireplace with tiled inset, tiled hearth and decorative timber surround, two central heating radiators, parquet flooring. Coving, two upvc double glazed windows, one to side aspect and one to rear aspect with lovely mountain views, range of wall and base units with roll top work surface over, 1 1/2 bowl stainless steel sink and drainer with hot and cold mixer tap, double oven, space and plumbing for washing machine, space and plumbing for low level fridge and freezer, space and plumbing for a dryer, four ring gas hob, part tiled walls. 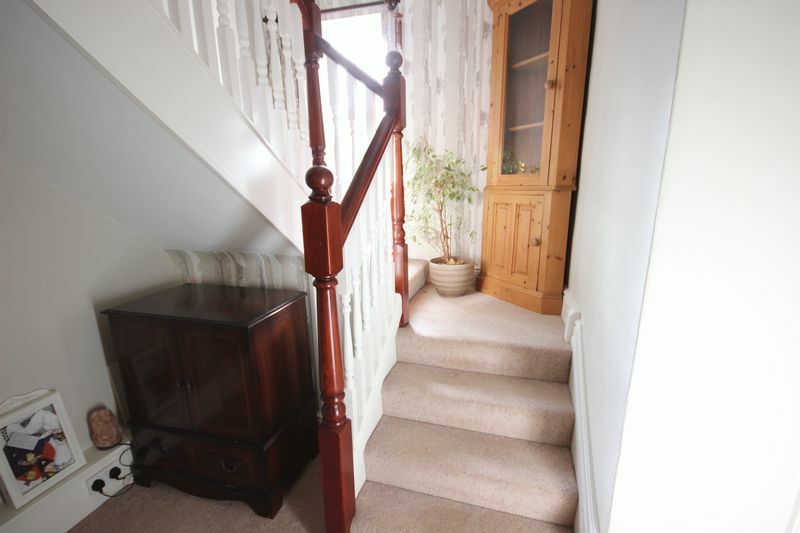 Coving, central heating radiator, stairs to second floor accommodation. 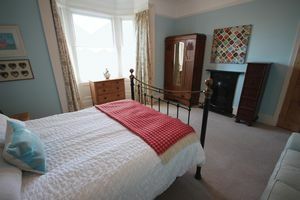 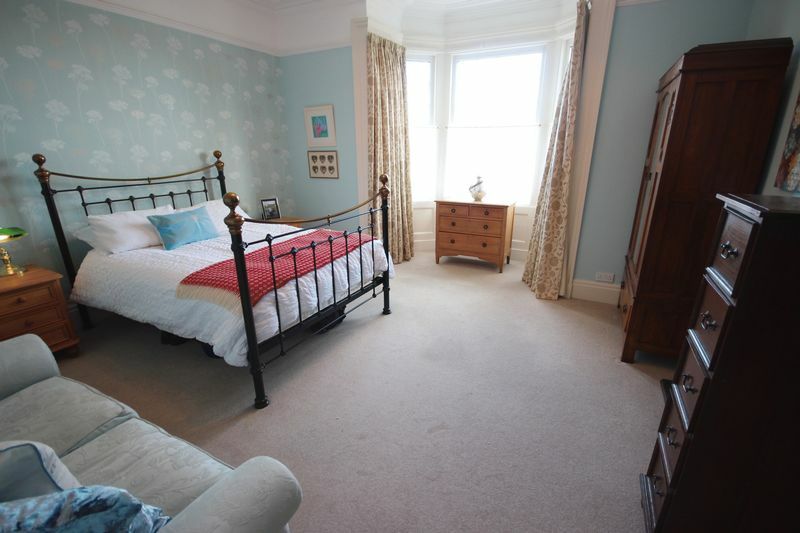 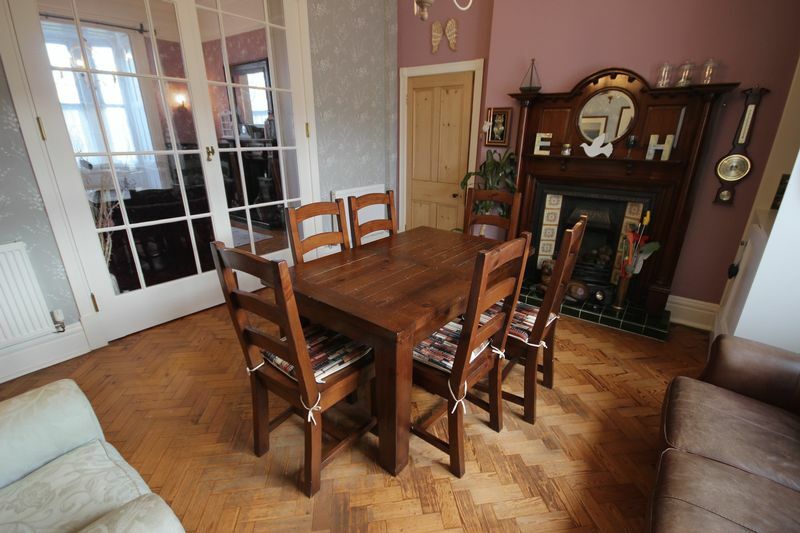 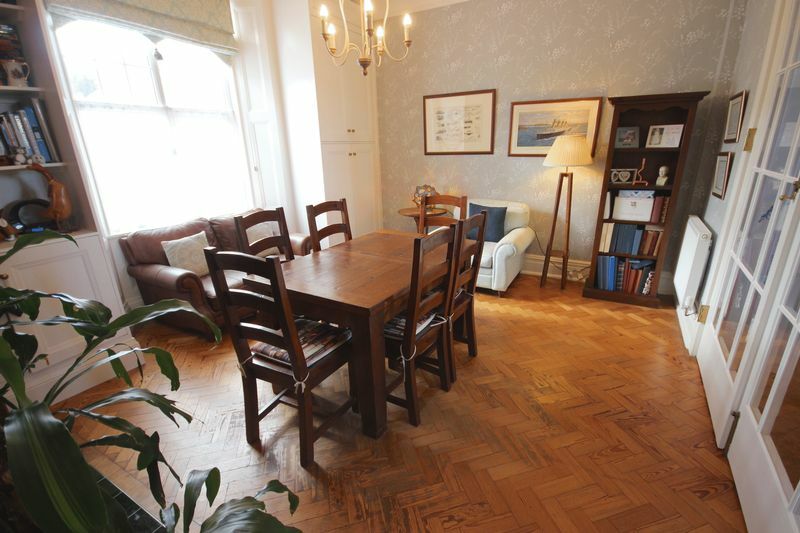 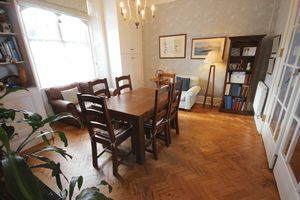 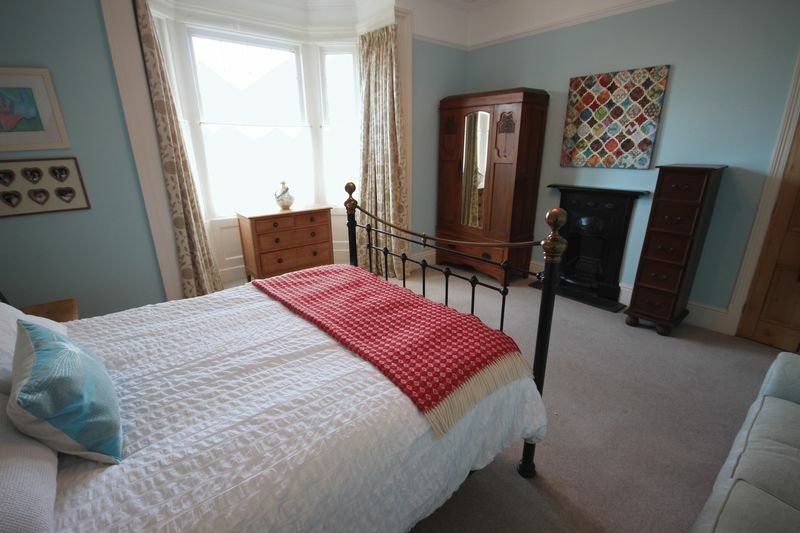 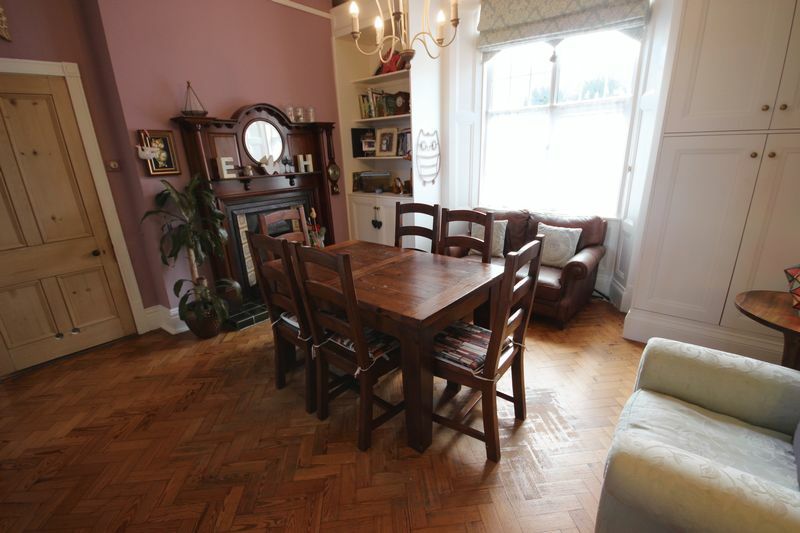 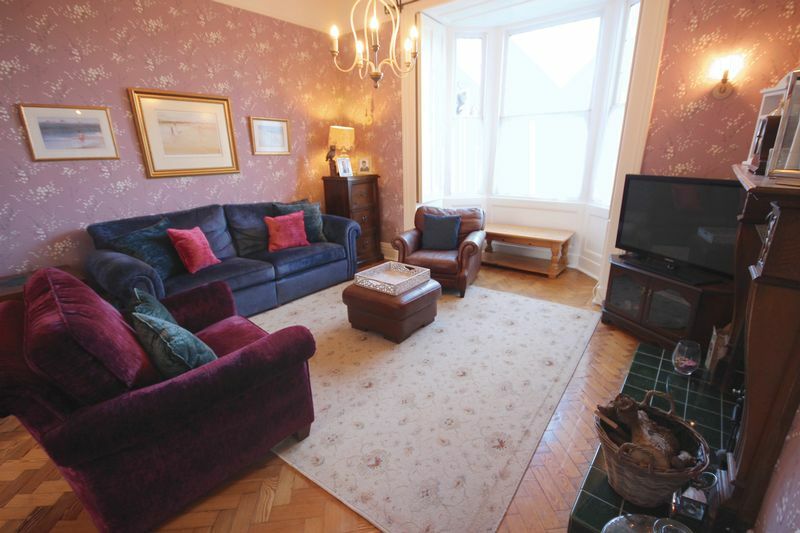 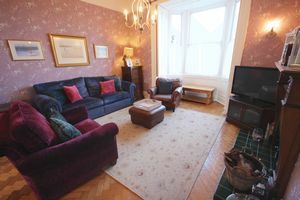 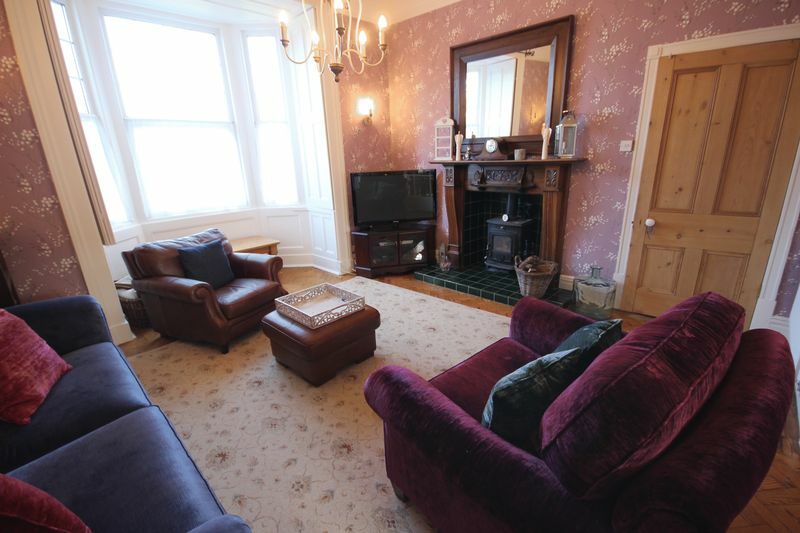 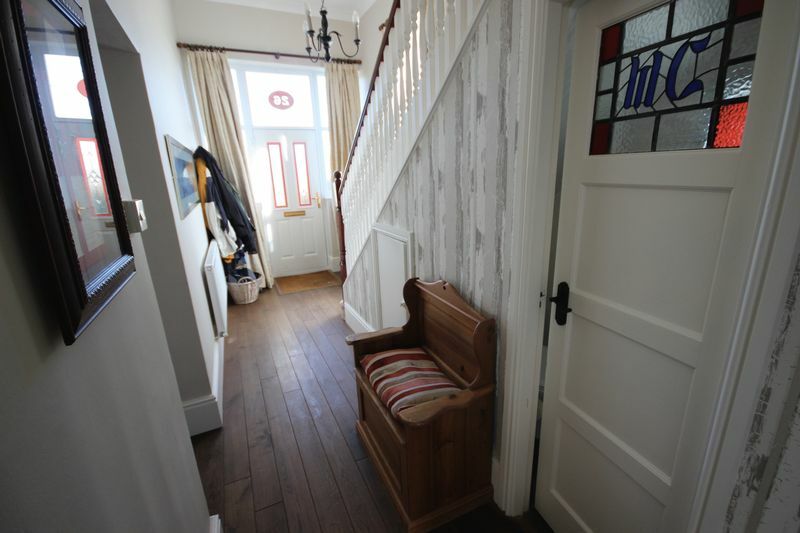 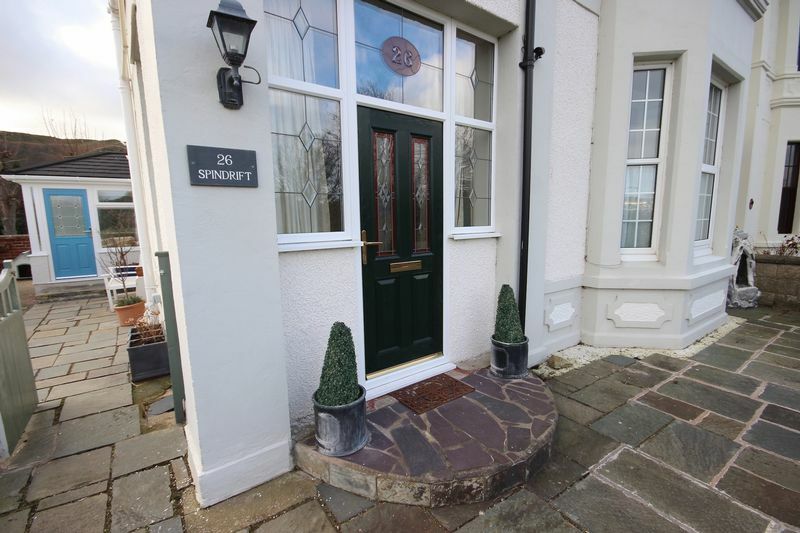 Ceiling rose, coving, upvc double glazed bay window to front aspect with lovely views over the Vardre, Deganwy and glimpses of the estuary, central heating radiator, original cast iron fireplace with slate hearth. Coving, picture rail, upvc double glazed window to rear aspect with lovely mountain views, central heating radiator, dado rail. 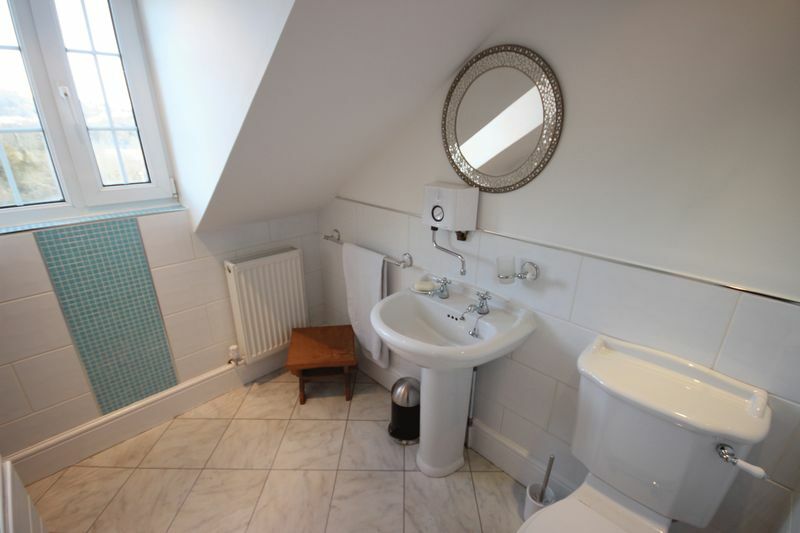 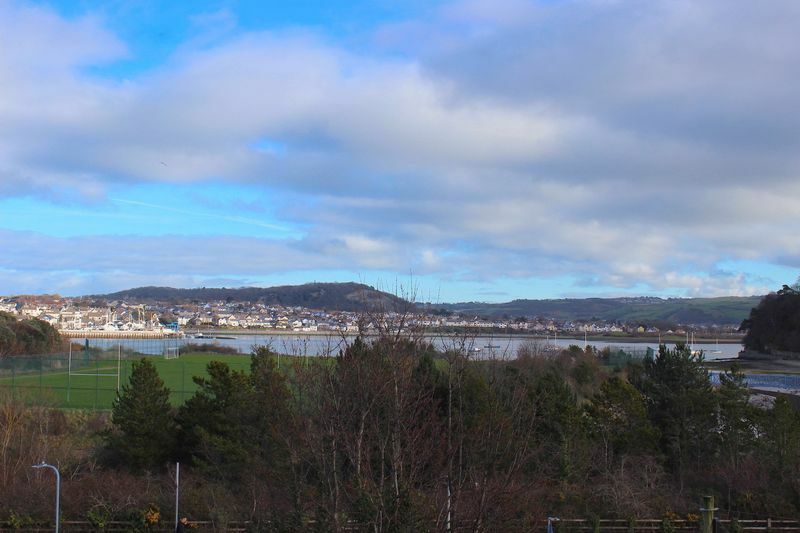 Upvc double glazed window to front aspect with lovely views over the Vardre and Deganwy, inset spotlights, extractor, walk in double shower cubicle with rainfall shower-head and additional shower-head, wash/hand basin, chrome towel heater, part tiled walls, ceramic tile flooring. 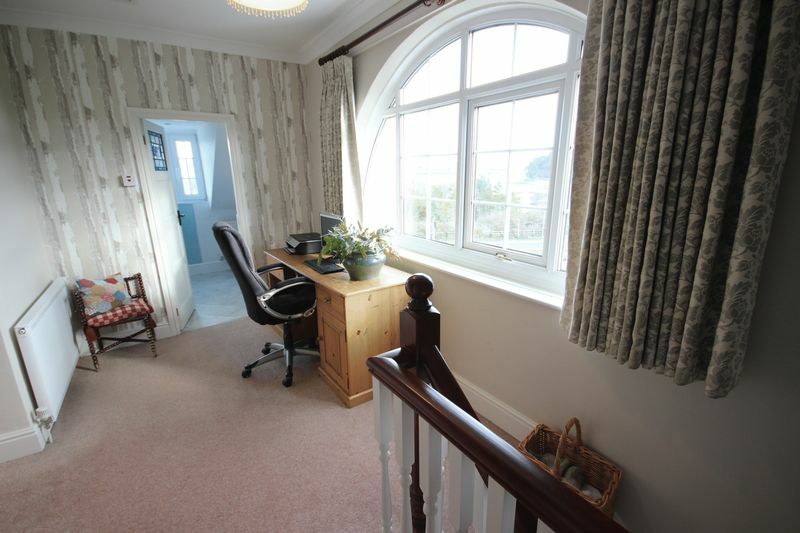 Upvc double glazed window to rear aspect with lovely mountain views. 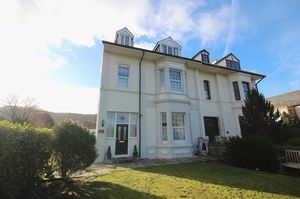 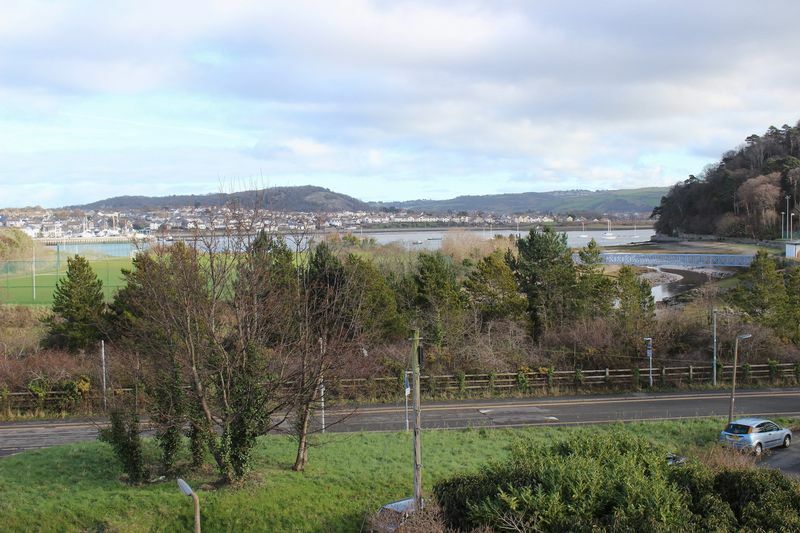 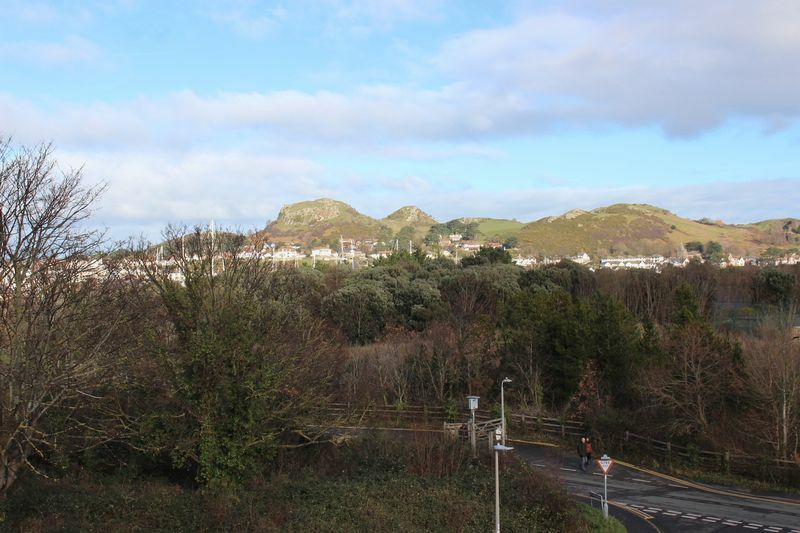 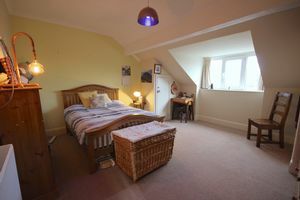 Access to loft, coving, feature upvc double glazed half circular window with superb views over towards Deganwy, the estuary and playing fields, central heating radiator, storage cupboard. 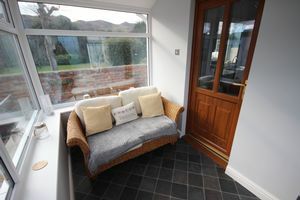 Upvc double glazed window to front aspect with lovely views over Deganwy, the Vardre and the estuary, central heating radiator, two under-eaves storage cupboards. 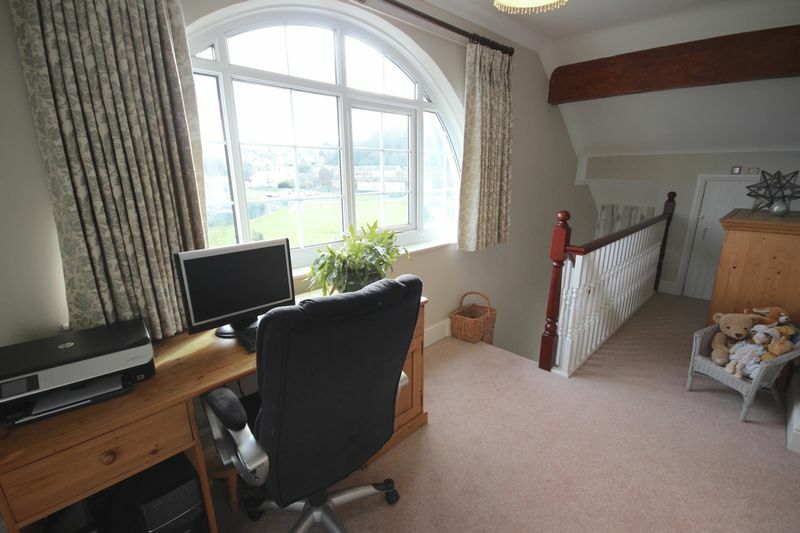 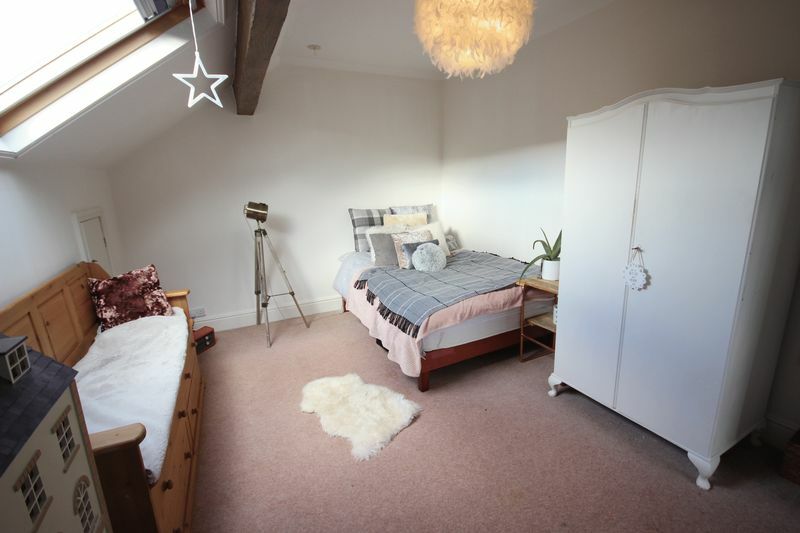 Exposed beam, double glazed Velux window with blinds to rear aspect with mountain views, two under-eaves storage cupboards, central heating radiator. 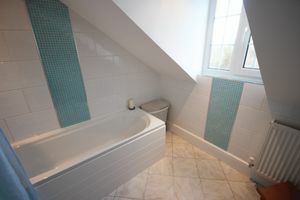 Inset spotlights, upvc double glazed window to front aspect with views over towards the Vardre, Deganwy and the estuary, extractor three piece suite comprising panelled bath with Mira electric shower over, low flush w.c, wash/hand basin, part tiled walls, hot water heater, central heating radiator, tile effect flooring. 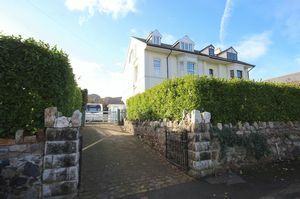 To the front is a gated block paved driveway. 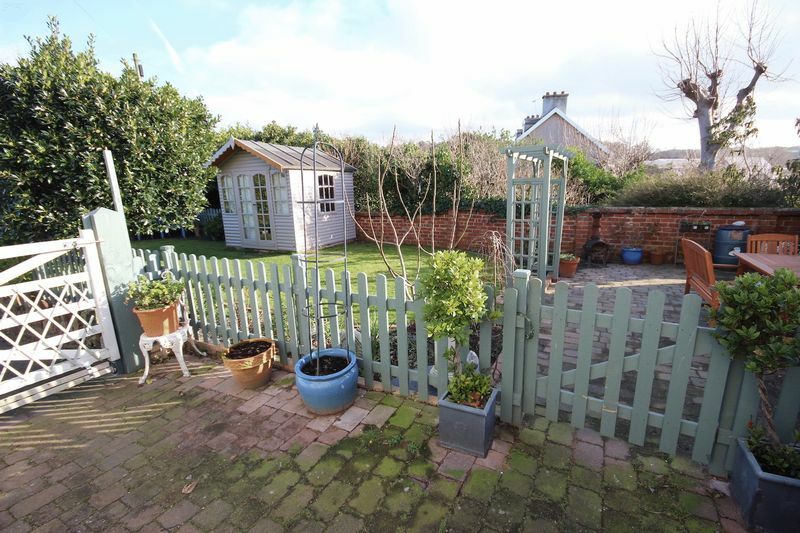 A timber gate gives access to further driveway parking or courtyard ideal for storage of a caravan, boat or motorhome. 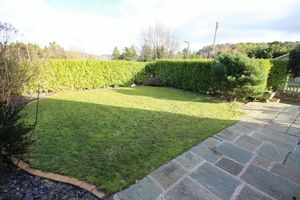 The front garden is mainly laid to lawn with a flagged seating area. 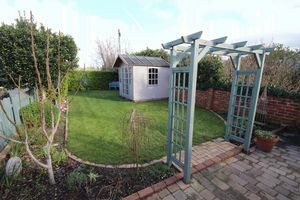 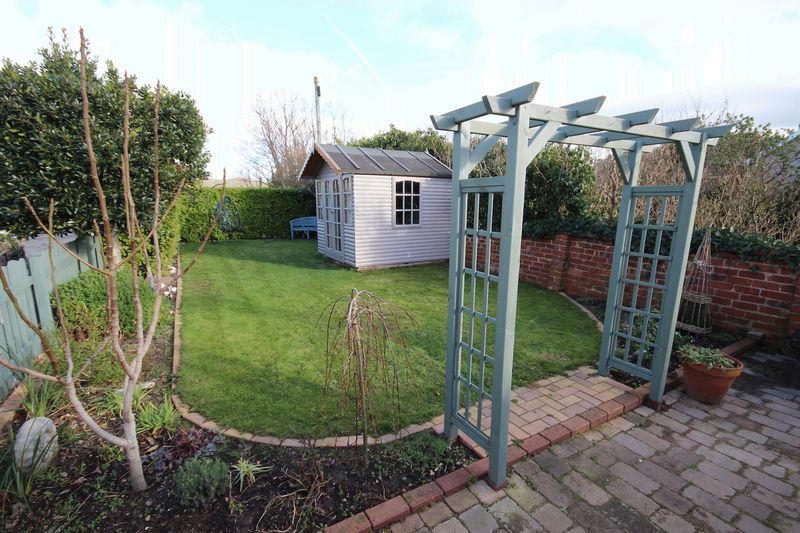 A timber gate gives access to a lawned side garden with summer house with power and light, seating area, well planed borders. To the rear of the property there is a flagged courtyard area with outside tap. 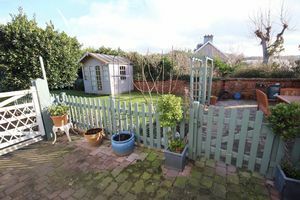 Wall and hedge boundaries. 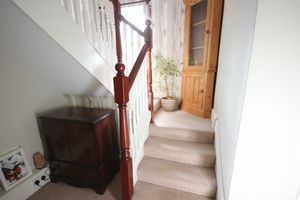 Up and over door, personal side door. The historic walled town of Conwy is located on the banks of the River Conwy and is famous for its Castle and Bridges. 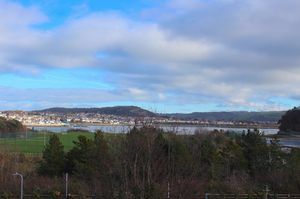 There is a busy harbour, marina, 18 hole golf course, wealth of local shops, and schools, and is located on a bus route and railway line. 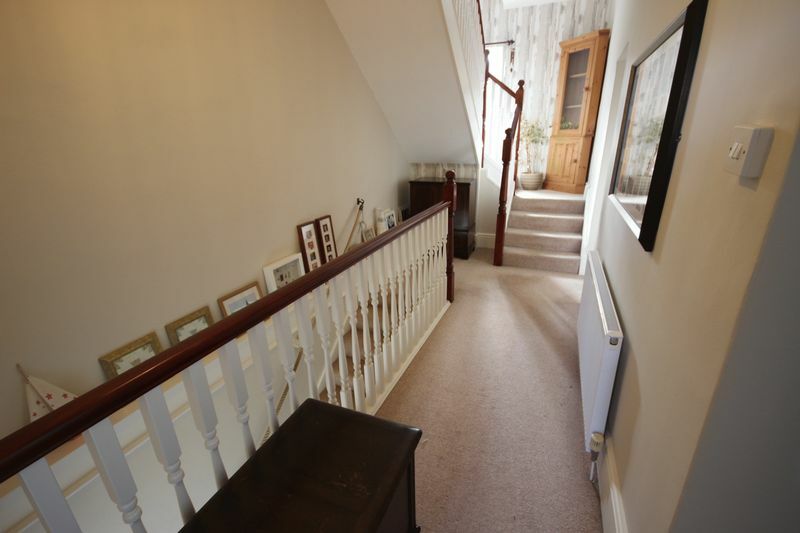 The A55 Expressway for easy access to Chester and motorways is near by. From our Conwy office proceed left through the arch onto Bangor Road, turn right onto Morfa Drive, left onto Morfa Drive where Spindrift can be found on the left.